3. 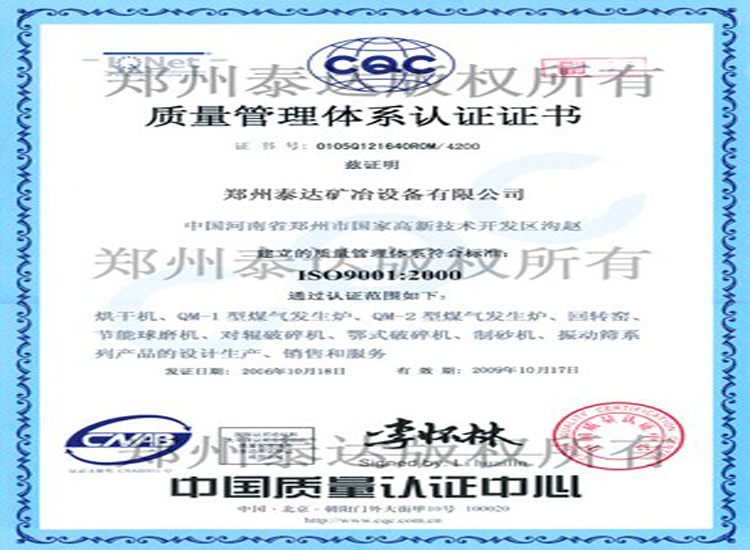 The whole device adopts static and dynamic seal system developed by our company (patent number: ZL 2012 2 0254180.2/ZL 2013 1 0443212.2). It is mainy used for the seal connection between static equipment and dynamic equipment. This seal equipment holds advantages of good plasticity, high intensity and easy maintenance. It can also play a compensating role for thermal expansion caused by temperature change. It can effectively reduce gas leak and damping between static and dynamic equipment. 4. 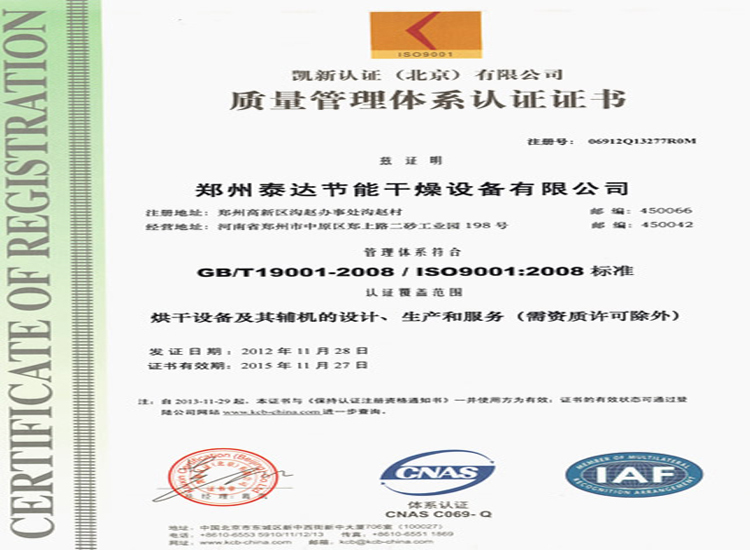 The whole device adopts efficient self-cleaning condensator developed by our company (patent number: ZL 2013 2 0397822.9). It is a kind of energy-saving equipment which can realize heat transfer in two or more kinds of fluids. It is a kind of equipment which can thermal transferred from fluid with higher temperature to fluid with lower temperature. Then the temperature of fluid can reach to requested temperature and meet need of process conditions. Meanwhile, it is a kind of main equipment which can improve the utilization efficiency of heat energy. This condensator holds many advantages such as good effect, compact structure, less blockage, less flow resistance and easy to clean. These features prevent the materials condensation on pipe wall and avoid blockage. 5. The whole device adopts non-condensable gas back combustion device developed by our company (patent number: ZL 2012 2 0254119.8). 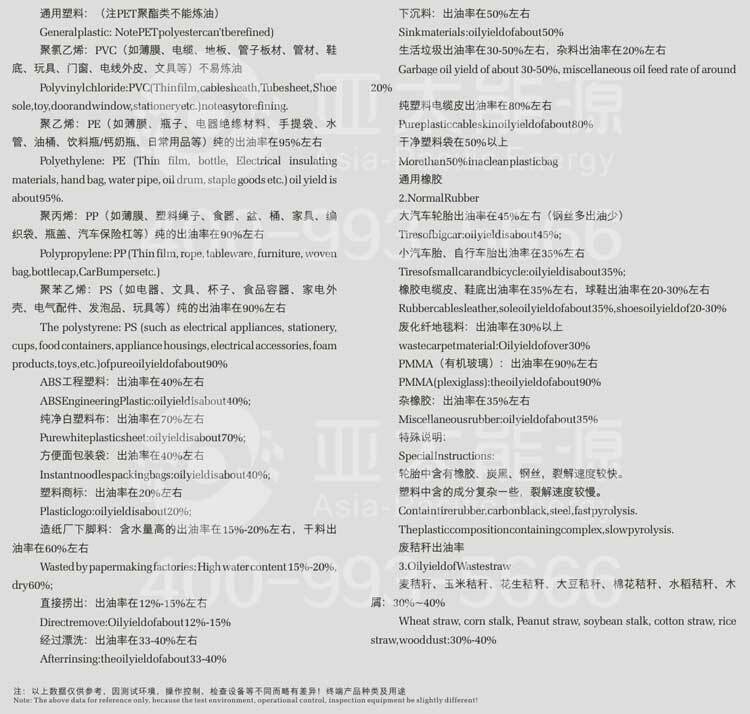 There are some combustible gases which can not be condensated under normal atomospheric and normal temperature while the equipment is running. These gases will be burnt at the bottom of pyrolysis main furnace in waste gas back combustion system. Then, a great amount of thermal engery will be produced, which not only avoids pollution, but also saves fuels. 6. The noise produced in the operation process is not over 65 db. There is no smoke produced in the process. 7. There is a two-way water impact cyclone dust collecting system installed in flue dust removal system, which makes sure that the emission of flue gas meets national standard. 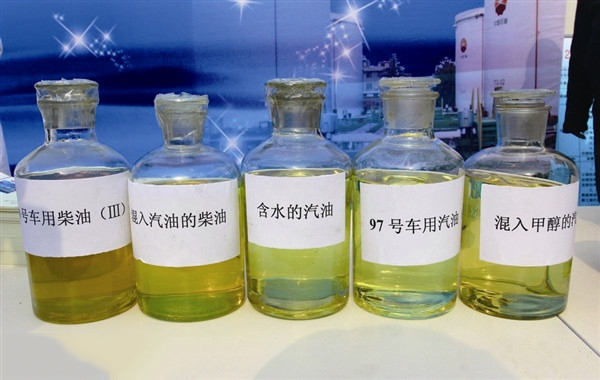 In the production process, the noncondensated gas is mainly composed of alkanes from C1 to C4. It is very dangerous to burn these noncondensated gases directly. Before burning, these gases will pass the safety of water sealing device first. Then pass gas burner. These two steps make sure safe production. 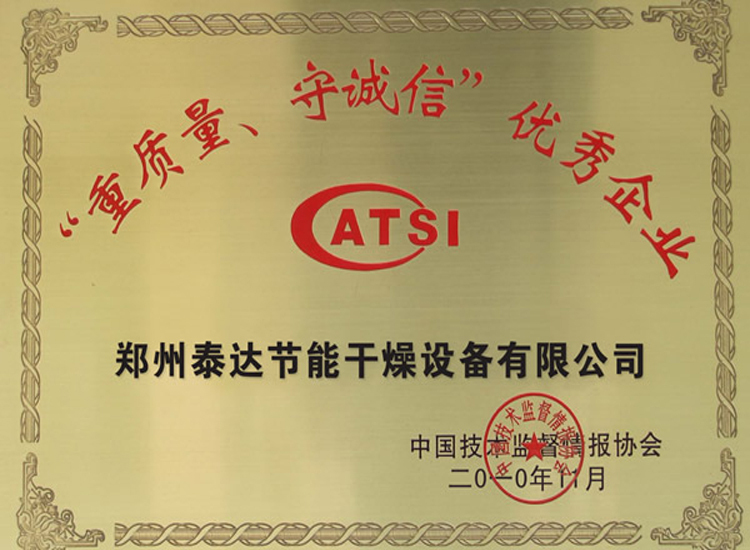 There is an anti-blockage device installed on oil refining equipment. In addition, there is a pressure gage, alertor and safety valve installed in this equipment. Normally, this equipment works in negative pressure condition. In case of blockage and pressure, the alertor will work. If the worker doesn’t hear the alarm or the worker is not at work. The safety valve will work to reduce pressure, which insures safe production. Workers should operate according to correct regulations. Check often if pressure gage, alertor and safety valve work normally. While the equipment is running, worker in charge shouldn’t leave casusally, not even sleep. Stay alert to gurantee safe production. Owing to the safety device of water sealing and full combustion of gas burner, waste gas gets eliminated and a great amount of fuels gets saved. 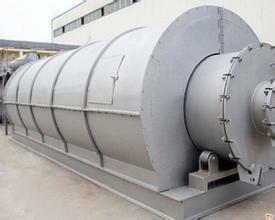 Water impact spray desulfurization and dust removal device is used for disposal flue gas and dust. The emission of flue gas and dust can meet GB3271-2001 boiler air pollutant emission standards. 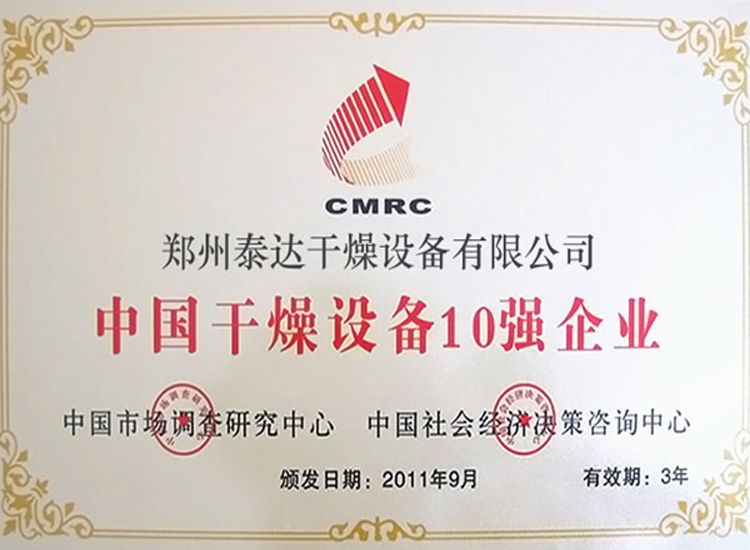 In the process of oil disposal, some weak acid waste water will be produced (about 50-kg waste water will be produced while one-ton oil; small amount; easy to dispose). By adding weak alkaline, neutral wastewater will be processed by three-class filteration. After the aim of harmlessness is achieved, waste water will be discharged into a special evaporation processor (residual heat of flue gas of main processor is used as heat source.) for evaporation. After being catalyzed and decomposed, the residual slag of waste tyres is carbon black. There is no waste solid. At first, send organic solids to bunker by belt conveyor. 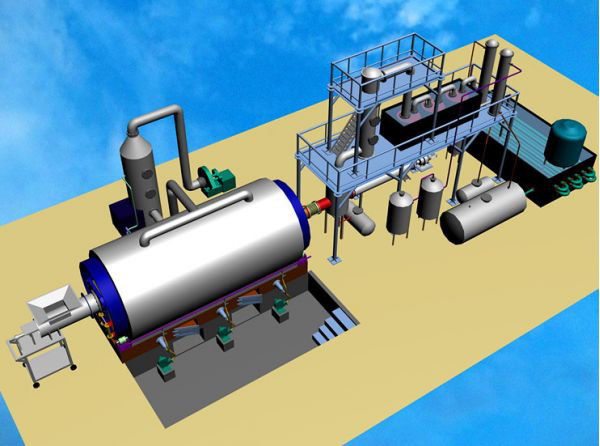 Then solids enter pyrolysis furnace by automatic feed system. 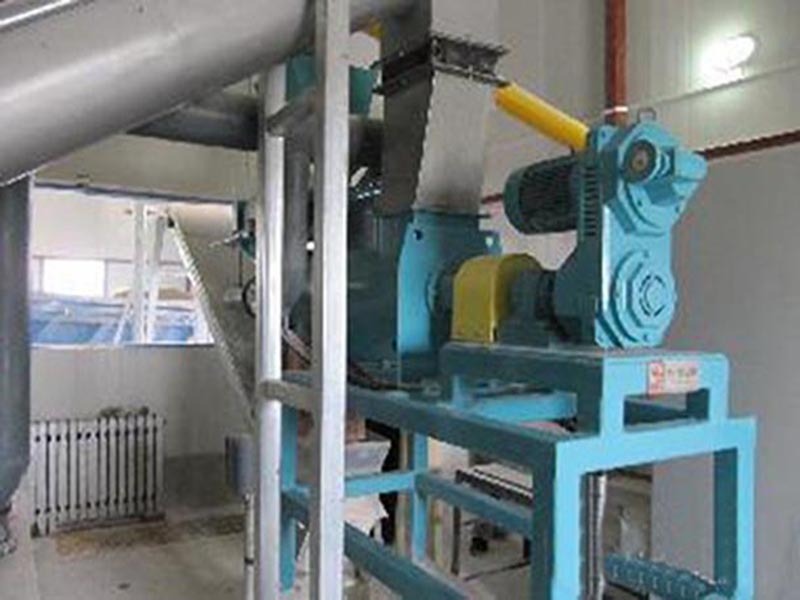 Rotary main furnace can control rotary direction by controlling switches of control cabinet. Accordingly, the distribution of organic matters can be adjusted in the main furnace. The amount of materials should be controlled under the two-thirds of total volume. Close the feed seal door and start heating system. When the temperature reaches to 150 dgeree centigrade, there is gas produced (most of gas produced here is waste gas). When the temperature reaches to 220 degree centigrade, oily gas starts to enter multifunctional separator. Then a part of oil will be separated out and enter slag oil tank through pipeline. Then, the gas will be sent to pyrolysis furnace by pump for further heating and pyrolysis. Oil gas will enter cooling system through multifunctional separator. After being cooled, oil water will flow to oil water separator by pipeline for oil water component measurement. Flue gas produced by heat pyrolysis will enter strong spray dust collector tower through flue gas pipeline for spray precipitation and cooling. Then the gas will be discharged into industrial waste gas purifier by induced draft fan in order to realize harmlessness. After being decomposed, carbon black produce by organic solid wastes will be sent to conveying system by full closed curved flexible hose. Then, carbon black enters into closed bunker for automatic discharging. The the carbon black will be transported into carbon black manufacturing shop. Afte being recycled, milled, activated and pelletized, ECO carbon black which meets national standard will be produced. This kind of carbon black holds high added value. The cycling water of cooling system is provided by cooling pool. 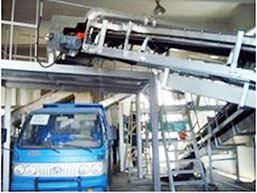 Water seal, vacumm pump water box and dust collection tower are provided by water pump house. Owing to little amount of water used, water can be supplied manually while it is running. The equipment insists on cycling use of water to make sure self cycling use of water. A little amount of evaporation water is offered by system. we provide our customers with 24-hour service and one-year warrand guarantee.